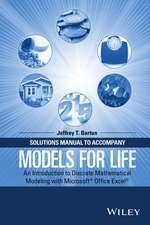 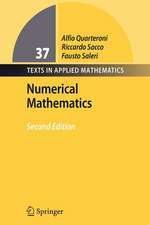 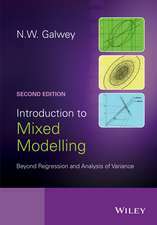 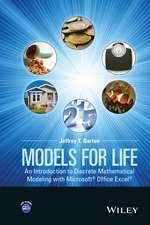 This monograph addresses the state of the art of reduced order methods for modeling and computational reduction of complex parametrized systems, governed by ordinary and/or partial differential equations, with a special emphasis on real time computing techniques and applications in computational mechanics, bioengineering and computer graphics. 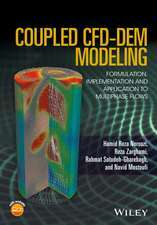 Several topics are covered, including: design, optimization, and control theory in real-time with applications in engineering; data assimilation, geometry registration, and parameter estimation with special attention to real-time computing in biomedical engineering and computational physics; real-time visualization of physics-based simulations in computer science; the treatment of high-dimensional problems in state space, physical space, or parameter space; the interactions between different model reduction and dimensionality reduction approaches; the development of general error estimation frameworks which take into account both model and discretization effects. 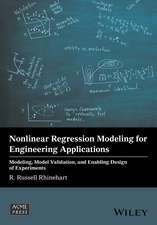 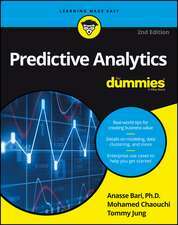 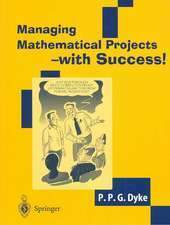 This book is primarily addressed to computational scientists interested in computational reduction techniques for large scale differential problems. 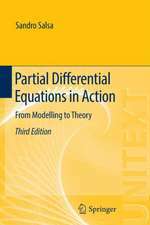 1 W. H. A. Schilders, A. Lutowska: A novel approach to model order reduction for coupled multiphysics problems.- 2 A. C. Ionita, A. C. Antoulas: Case study. 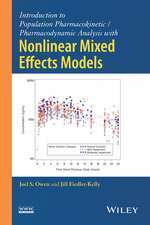 Parametrized Reduction using Reduced-Basis and the Loewner Framework.- 3 M. Bebendorf, Y. Maday, B. Stamm: Comparison of some reduced representation approximations.- 4 H. Antil, M. Heinkenschloss, D. C. Sorensen: Application of the Discrete Empirical Interpolation Method to Reduced Order Modeling of Nonlinear and Parametric System.- 5 K. Urban, S. Volkwein, O. Zeeb: Greedy Sampling using Nonlinear Optimization.- 6 P. Benner, L. Feng: A Robust Algorithm for Parametric Model Order Reduction based on Implicit Moment Matching.- 7 F. Chen, J. S. Hesthaven, X. Zhu: On the use of reduced basis methods to accelerate and stabilize the Parareal method.- 8 C. Farhat, D. Amsallem: On the stability of reduced-order linearized computational fluid dynamics models based on POD and Galerkin projection: descriptor vs non-descriptor forms.- 9 T. Lassila, A. Manzoni, A. Quarteroni, G. Rozza: Model Order Reduction in Fluid Dynamics: Challenges and Perspectives.- 10 L. Grinberg, M. Deng, A. Yakhot, G. Karniadakis: Window Proper Orthogonal Decomposition. 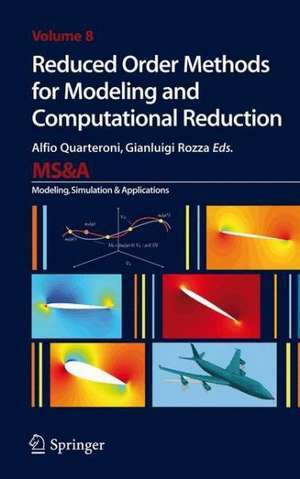 Application to Continuum and Atomistic Data.- 11 M. Bergmann, T. Colin, A. Iollo, D. Lombardi, O. Saut, H. Telib: Reduced order models at work in Aeronautics and Medicine.